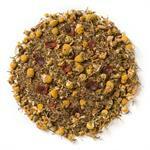 Herbal Chamomile & Fruit (Loose Leaf) combines citrus essence with a floral base of rosehips and chamomile. 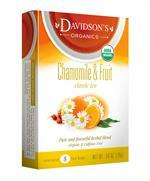 Davidson's Herbal Chamomile & Fruit (Loose Leaf) is a fruity blend with light, floral undertones. 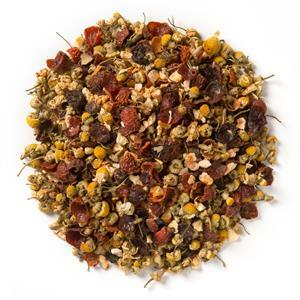 Organic rosehips, organic chamomile, organic orange peel, organic lemon peel, and organic lemon myrtle. 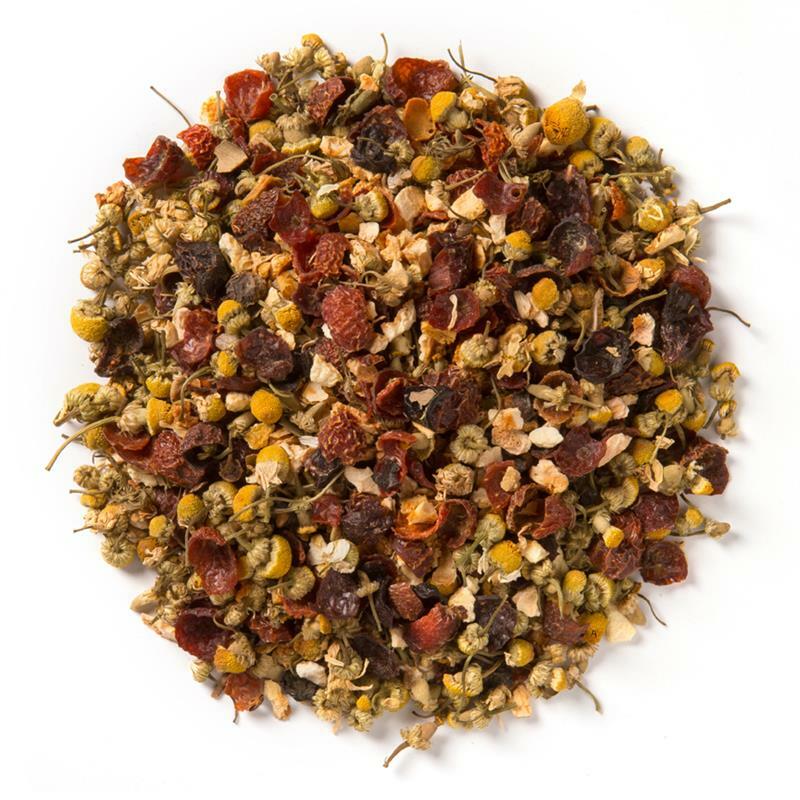 Love this tea; fruity and bright with lovely relaxing chamomile. 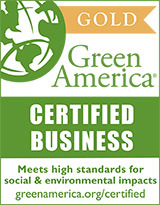 I reach for this one most often! 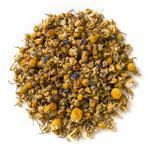 Too much chamomile for me. I doctored it up with lemon juice and sugar.